When your baby’s diet changes from exclusively breastfeeding to semi-solids and gradually to solid food, he can experience abdominal pain, show fussiness, increased crying and improper bowel movements. This condition is known as constipation. The problem of a distended stomach in babies differs from what we adults face. 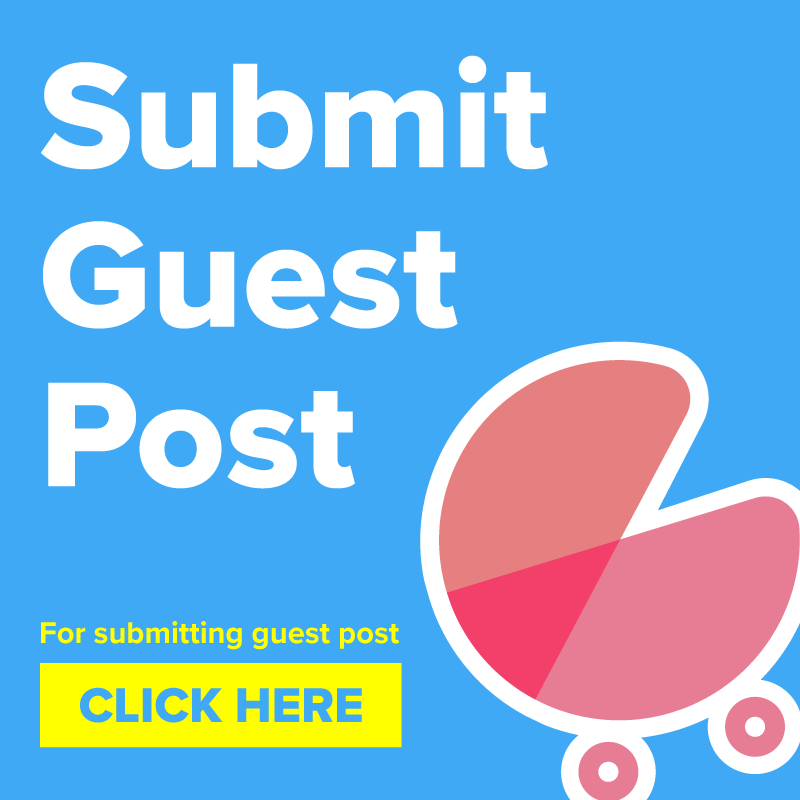 Therefore there are some tips and remedies that we will introduce to you for special treatment of your child. Breastfed babies often get constipated when their diet shifts from breastmilk to formula milk. 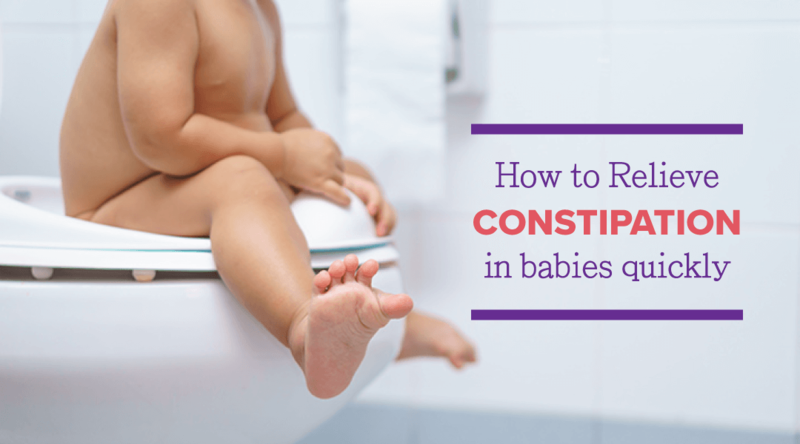 At times when moms have certain vegetables or dairy products that do not suit the baby’s little stomach can also make baby feel constipated. Other reason can be that your baby isn’t hydrated enough. Little water in baby’s body can make bowel movements painful and cause abdomen aches. But the happy news is that there are many easy-to-follow home remedies which will relieve baby of the constipation problems quickly. Keep reading and learn the tricks! When breastfeeding is not enough to keep your baby hydrated you have to introduce little water to him. Give 2-3 sips of water every 2-3 hours to your baby to help him with constipation. Fruits are equally helpful for a baby just like they are for us. 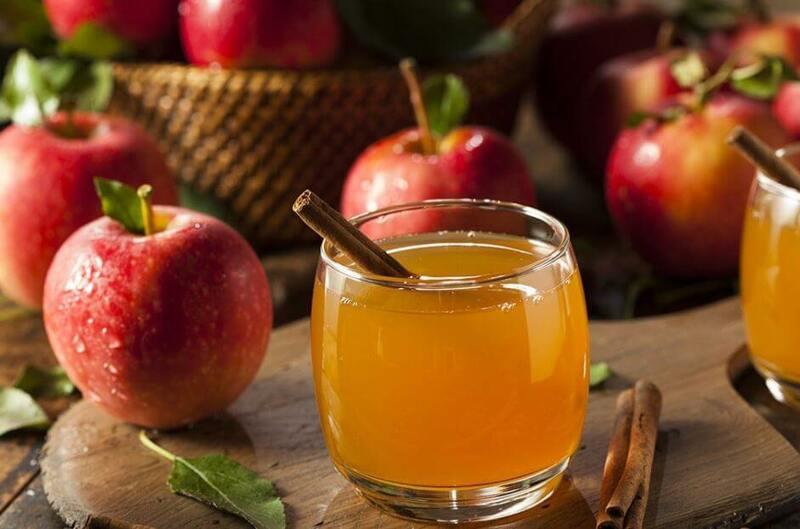 Apple juice aids in healthy bowel movements and treats constipation in babies. Give 1 tsp of apple juice diluted with equal amount of water to your baby if he feels constipated. For newborns, breast milk is the best medicine for any problem. Try to increase the frequency of nursing your baby. This will keep baby’s body hydrated and prevent constipation. For babies older than 6 months, water serves as the best medicine for constipation. Give a cup of water after every meal and after every 2 hours. Juice promotes good digestion and vegetable puree are full of pulp and fiber which help in water retention in the body and relieve your baby of constipation. Introduce fruit mesh to the baby and feed him enough fruits to include fiber-rich meals in his diet. Fiber helps to store water in the body and keeps baby hydrated. This will lead to good digestion and healthy bowel movement. Lay your baby on his back and with fingers pressed lightly on his stomach massage his abdomen in a circular motion. This will relieve him of the abdomen pain. Hold your baby’s legs little up from the body and bend his knees. Now make his legs move like he is peddling a cycle. This will promote movement in the stomach and treat the problem of constipation. Gur (jaggery) dissolved in lukewarm water can be given to baby when he feels constipated. 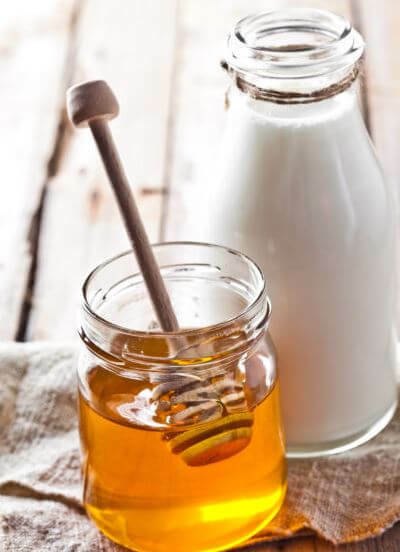 Sugar syrup aids in promoting bowel movements. Make your baby have a good warm water bath when he feels fussy due to stomach aches. Warm water helps to calm baby and reduces abdomen pain. For babies older than 2 years you can give 1 tsp of castor oil in one glass of milk to cure the problem of constipation. Soak 4-5 raisins i.e Kishmish in water or milk overnight and give it to your baby the next day. Kishmish adds bulk to stools and softens feces, thereby making it easier to pass from the body. Right from our grandma’s kitchen, fennel is the ideal cure for constipation in babies. Add 1-2 tsp of fennel seeds in 2 cups of water and boil it till it becomes half. Give a few spoons of the fennel water after every meal to your baby. Ginger is the best option to improve digestion and chamomile, on the other hand, reduces the pain in the stomach due to improper bowel movements. Add 1 tsp of grated ginger in 2 cups of water and boil it. Now dip a bag of chamomile tea in the water. Give 2-3 sips of this tea after every meal. Instead of giving your baby any processed or packed food like bread, feed him homemade fresh vegetables and fruits. The packed foods disturb baby’s digestive system. Honey has laxative properties. When dissolved in lukewarm water and given to baby regularly, it can cure him of constipation. Dates are rich in sugar and fiber. Both these, when accompanied with warm milk bowel movements in babies, become very easy. 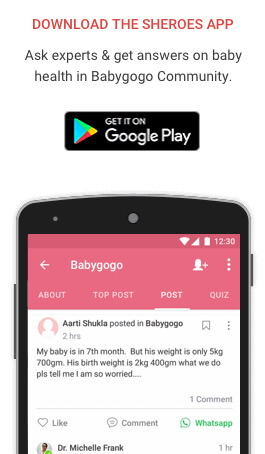 When the baby is not able to pass stools even after changing certain things in his diet then after consulting your doctor make your baby use Glycerin suppositories which will free him of any constipation problem in 20-30 minutes. Thank you for great helpfull information. My baby is two and have constipation n tight motion. Suggest some remedy. Hi,my baby is 15 month running his is suffering from consptation n loss motion.he is lost his weight I am also advise with doctor but it’s was not working.please suggest me valuable remidies. Thi is a valuable info I’m sharing it new born mothers.